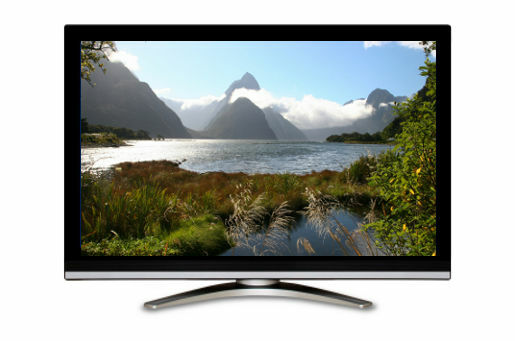 Looking for TV ads made for the New Zealand market or filmed in New Zealand? Here’s a good place to start. I’ve provided a list of classic ads written up on The Inspiration Room. See the rest of them here on this site with the New Zealand tag.